Seoul Metropolitan Government: Seoul St. 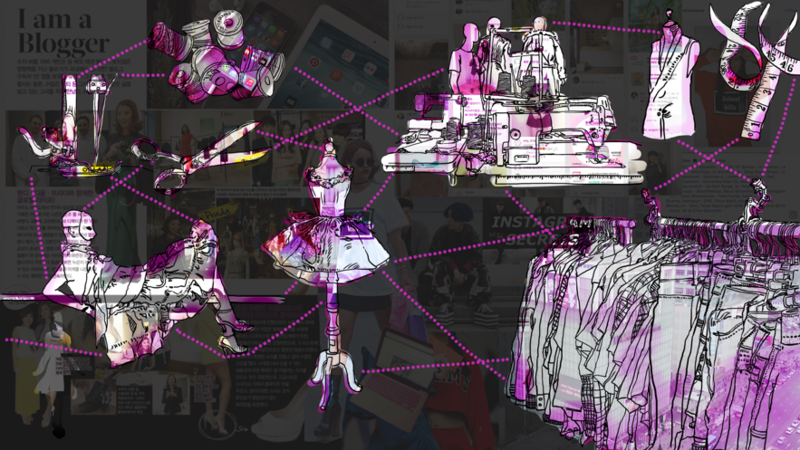 The Seoul metropolitan government partnered with Continuum to revitalize the city’s fashion ecosystem. Hoping to share the economic benefits of Seoul’s booming fashion industry with the largely marginalized manufacturing sector, the city’s metropolitan government launched a program called “Manufacture Seoul.” Unfortunately, this initiative faced strong initial opposition from both the fashion industry and manufacturers themselves. So the city administration turned to Continuum, tasking us with leading a campaign—similar to “Made In NY”—which would be fully supported by the diverse parties involved in the local fashion sector. Continuum recognized two main challenges of this request. First, Seoul does not carry a brand value as powerful as New York City. 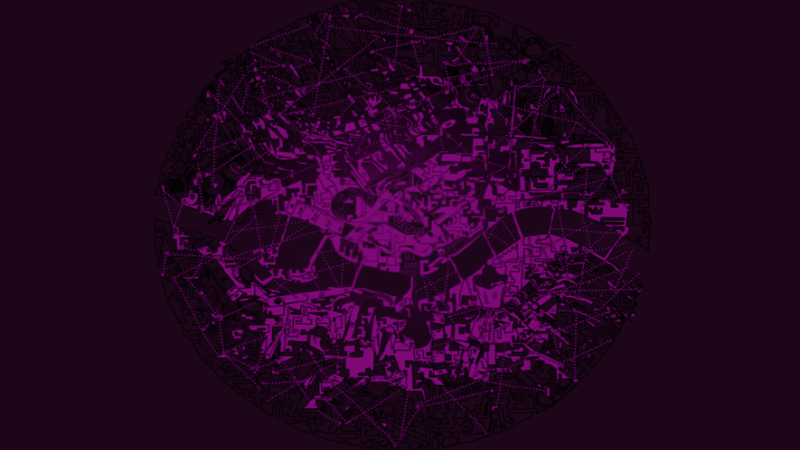 Second, the city’s fashion industry is locked in a hierarchical power dynamic. Each player fights for its own share—with an assumption of a zero-sum game—rather than collaborating to expand value for the entire ecosystem. 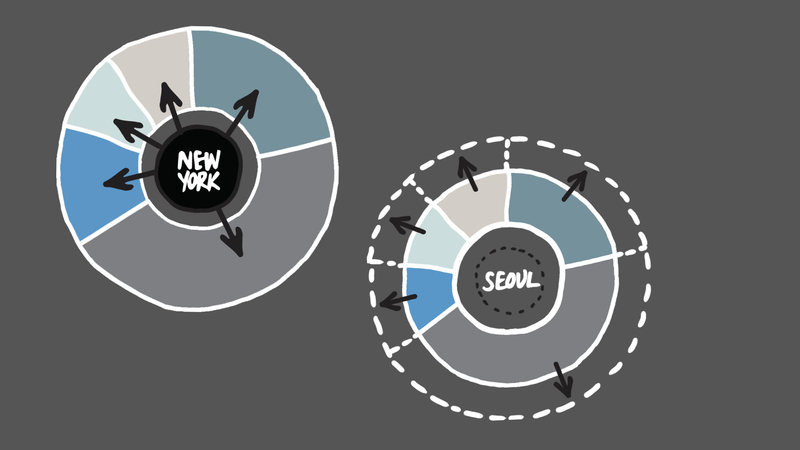 Continuum started by assessing Seoul as an asset and uncovering the relevant stakeholders’ intricately contending interests. We then planned a campaign to impact the value of fashion products made in Seoul, communicate effectively with all players, and lead to a viable fashion manufacturing industry. Through in-depth conversations with stakeholders, including pattern-makers, PR agents, journalists, factory managers, sewing masters, fashion designers, high-end to low-end retailers, and government officials, we learned that Seoul’s fashion ecosystem is derivative of the vibrant, fast-paced, and visually focused Korean entertainment industry. The core attraction of K-pop is not merely the music, but the overall aesthetic (the style, fashion, set design). K-pop’s global audience consumes its total style and discusses it continuously on YouTube. The global fashion industry does not necessarily welcome each Korean fashion designer, but rather the “freshness” of K-fashion’s collage of new styles. Consumers contribute by sharing their style combinations online. Stylish Seoulites do not want to be behind on the trends, thus constantly refreshing their closets. Style is the most important factor for Seoul consumers—even stylish counterfeits are valued more than the quality of clothing or the authenticity of manufacturing. 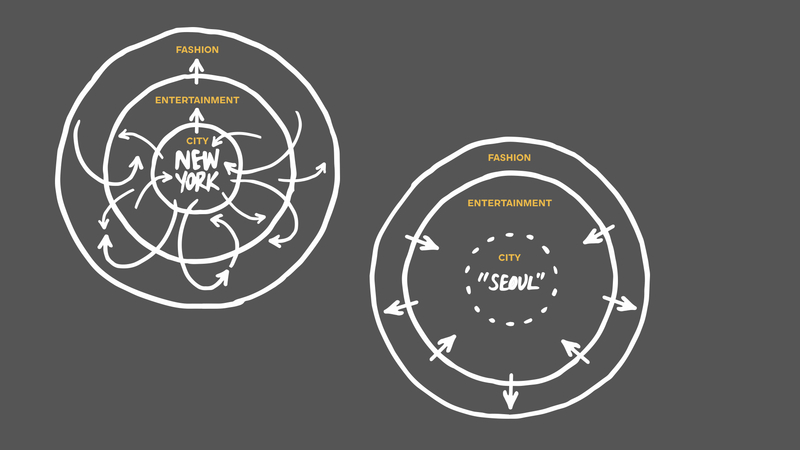 Continuum developed "Seoul St.," a public initiative that aims to establish Seoul’s identity with the end goal of enriching the Korean fashion industry. With its slogan “Future of Fashion Made in Seoul,” the Seoul Street initiative consists of three stages: Style, Street, and Story. Style. “Seoul Style” will promote Korean brands through the “Made in Seoul” campaign by holding workshops to align the goals of manufacturers and style specialists. The cycles of re-creating trends, operating prototype teams, and producing new collaborative styles will be marketed under a “Made in Seoul” campaign. Street. 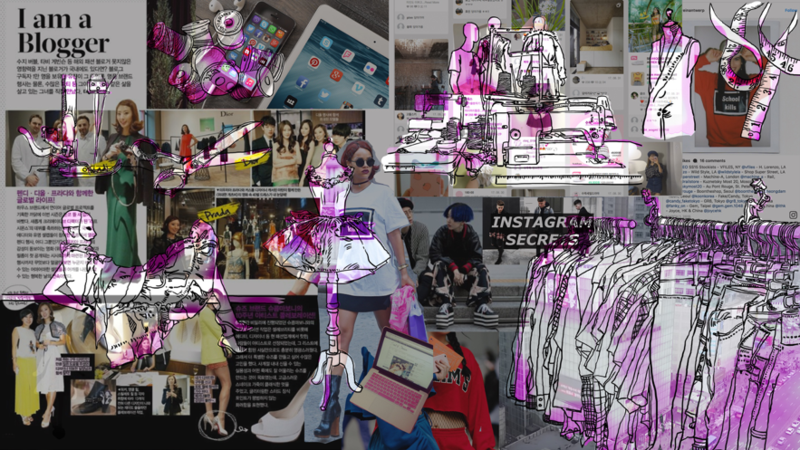 “Seoul Street” will build communication platforms—digital and analog—which will connect manufacturers, style specialists, and consumers and encourage a customer-centric, bottom-up, interactive creative fashion system. Story. “Seoul Story” is a long-term, education curriculum. It will encourage the aging population of the manufacturing industry to adapt to the current realities. It will also allow anyone, at any level, in the Seoul fashion industry to gain style literacy and become competitive in the market. Seoul Story will help the youth learn about manufacturing in the larger context of the entire fashion ecosystem and, eventually, challenge the existing value chain. Continuum’s strategy not only helped the city administration understand their various constituents, but it completely changed their perspective. The city asked Continuum to collaborate further on the campaign’s brand identity and physical platform design. In fact, the mayor of Seoul Metropolitan City has announced plans to implement the “Made In Seoul” campaign as the core project of the city’s 2018 urban planning efforts.